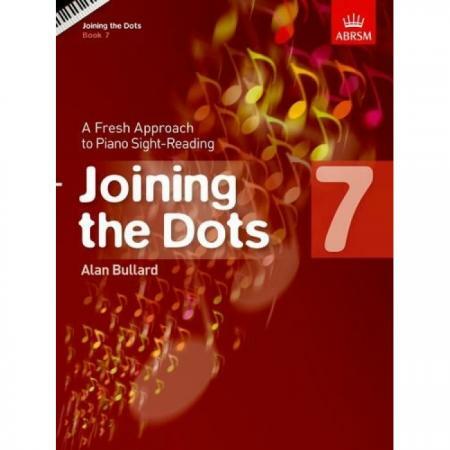 Composer: Alan Bullard ► Joining the Dots is designed to improve students’ skills in reading music at sight, enabling them to perform new music with confidence. 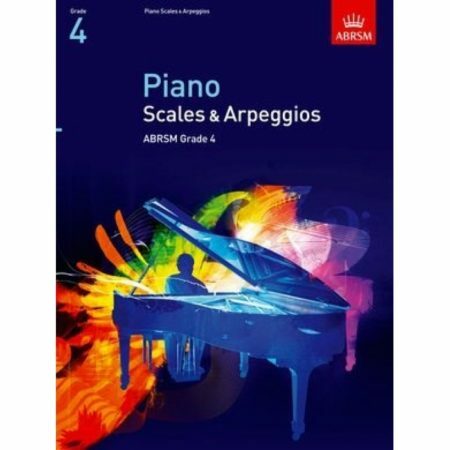 The books feature short, creative exercises which help students to develop their ability to read music more quickly and easily, both in exams and when learning new pieces. They’re perfect for use during lesson time or individual practice! The series covers the requirements for ABRSM’s sight-reading tests at each of Grades 1 to 8. 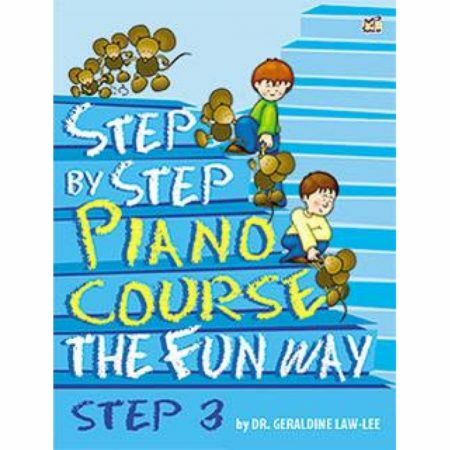 Each book includes: Key Features – help the student familiarise themselves with the keys at each grade; Workouts – warm up and technical exercises help establish basic hand shapes and finger patterns within each key; Transpose – encourage a confident sense of key and develop skills in reading by shape; Make Music – build confidence in creative and imaginative work, and develop musical ideas and aural skills through simple improvisation exercises; Read and Play – work through examples and practice how to approach sight-reading in the exam: read the title, work out the rhythm, find the notes and play the music!